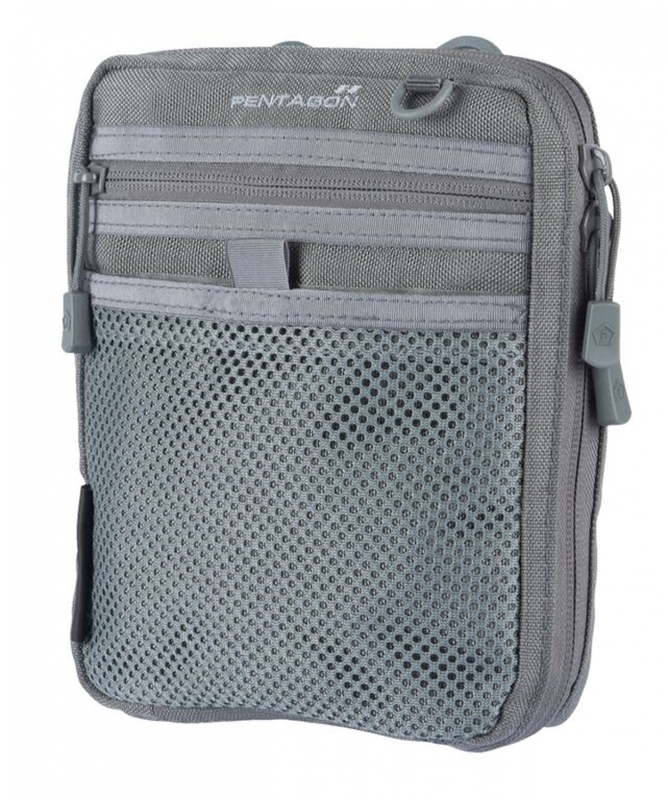 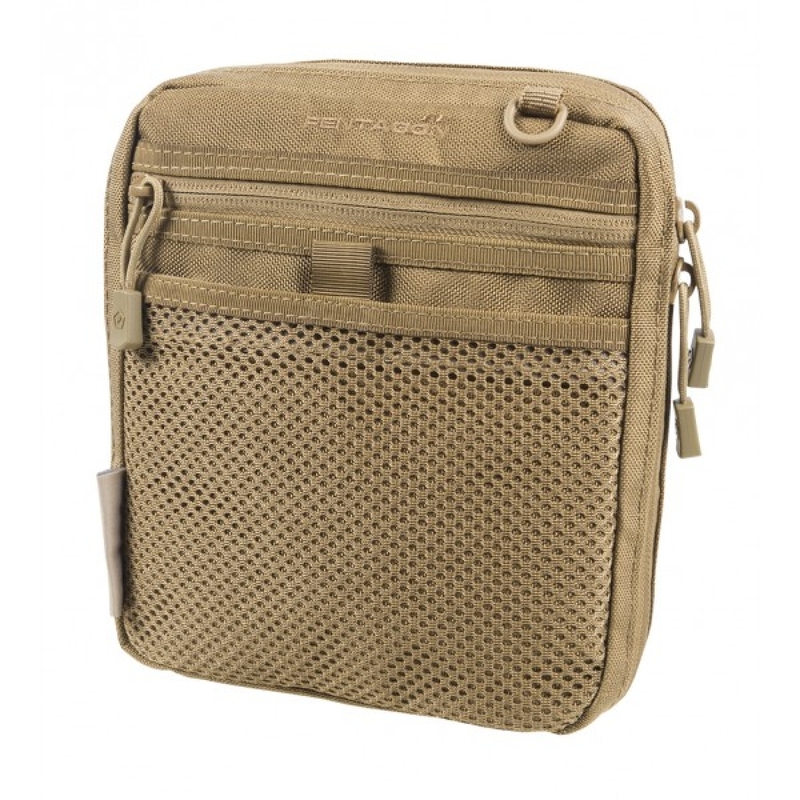 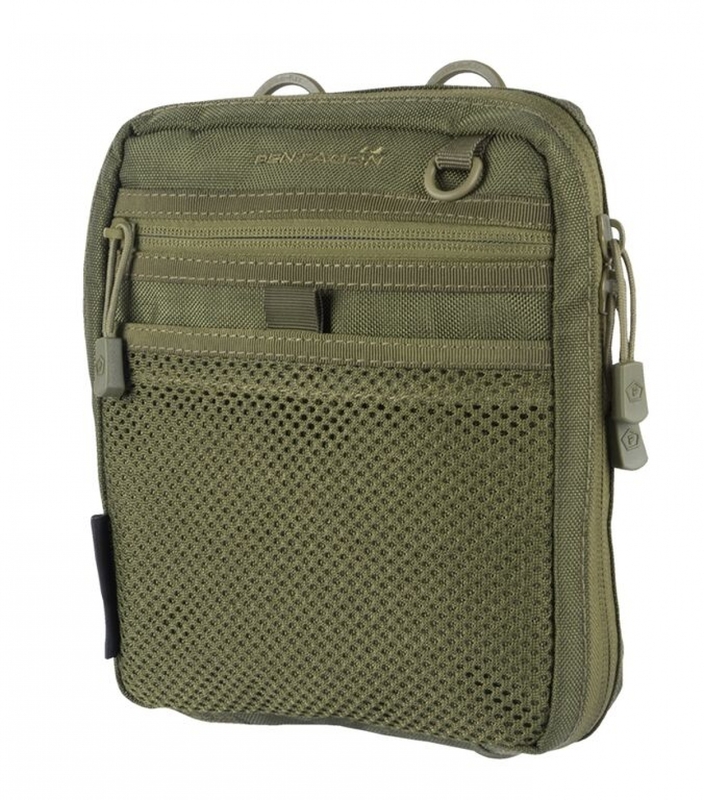 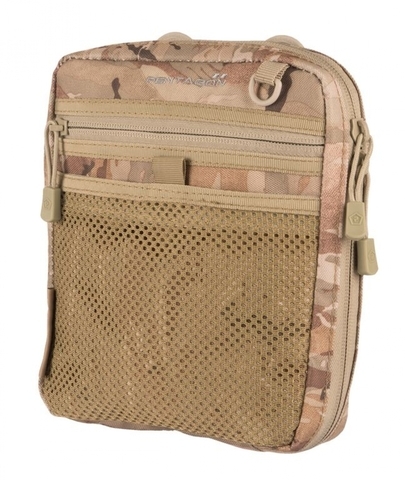 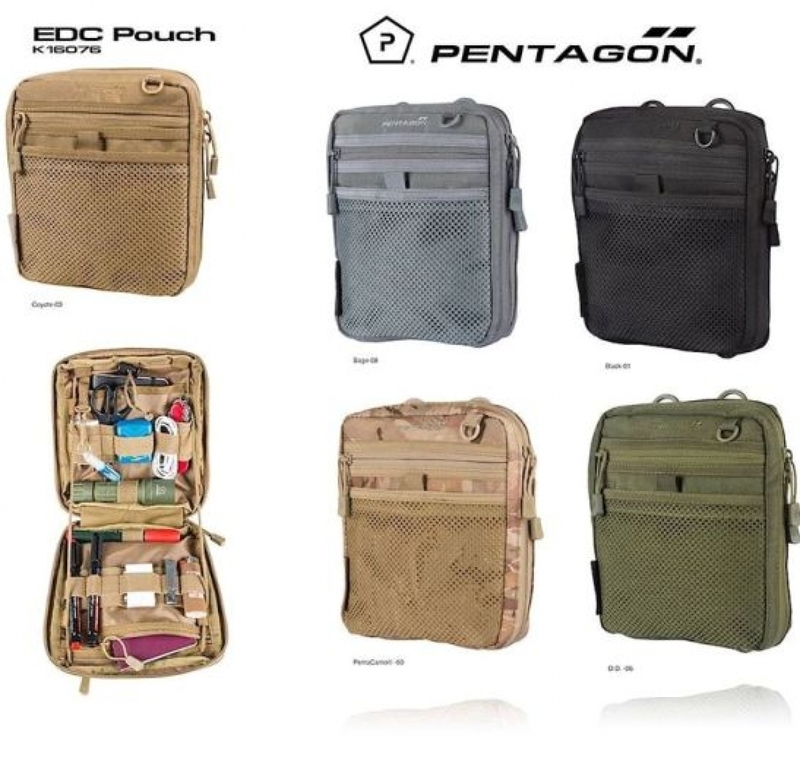 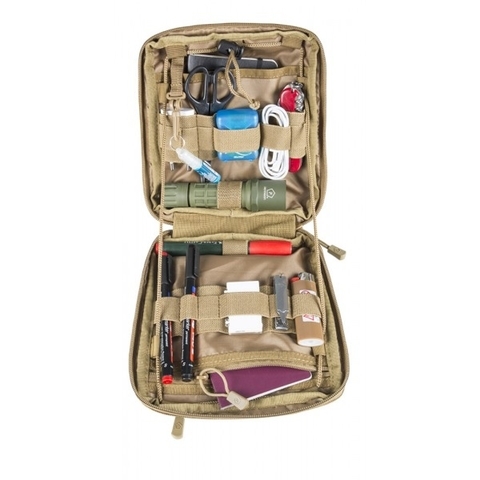 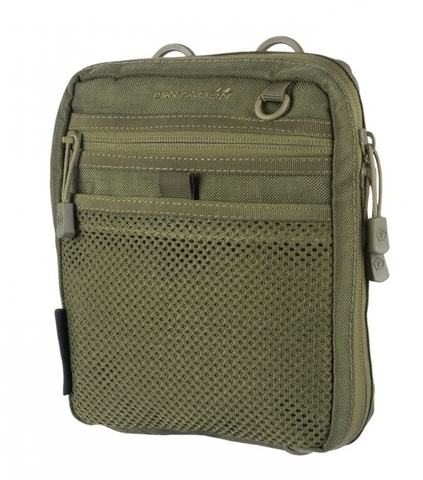 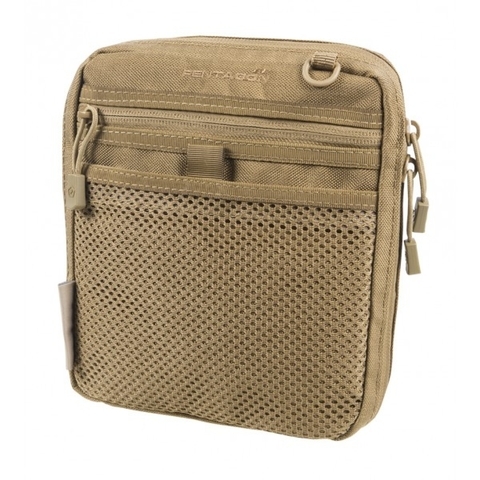 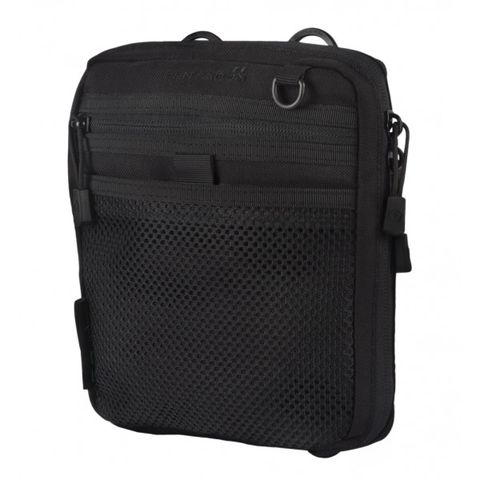 Organiser Pouch, can be mounted on MOLLE / PALS or your belt, or used on it's own. 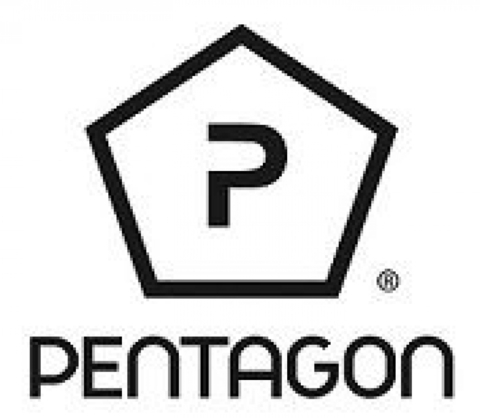 1 Main compartment, 2 outer compartments, 2 inner compartments. 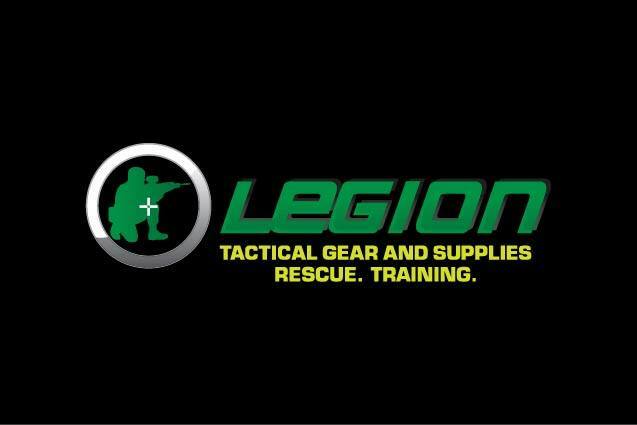 Elastic loops inside.